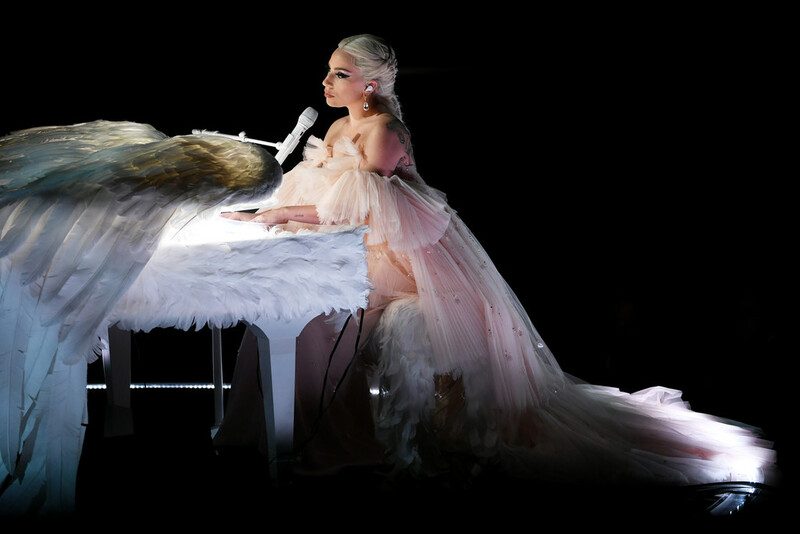 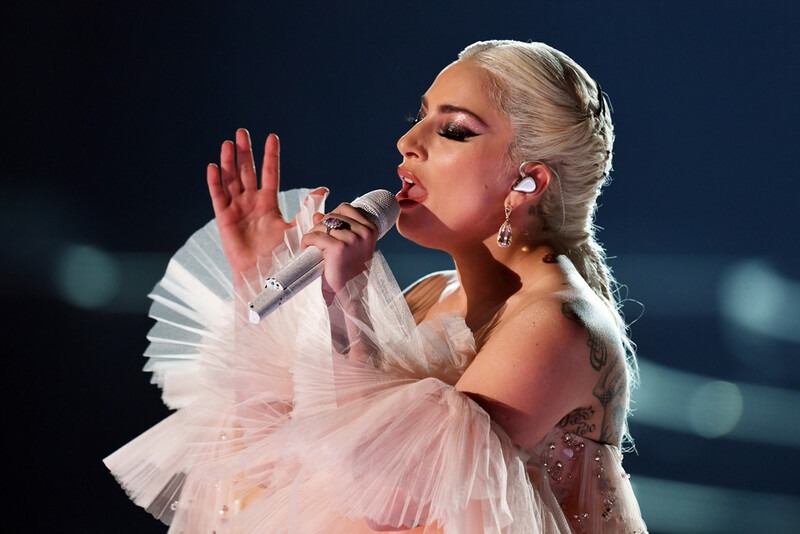 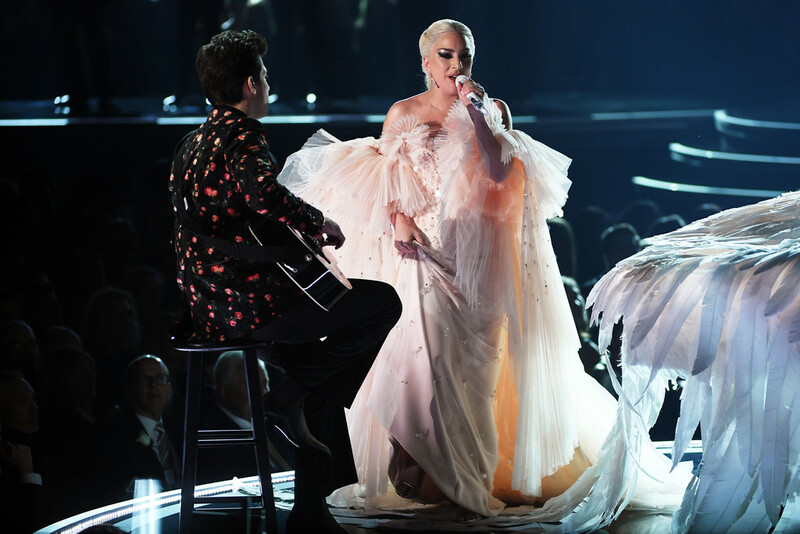 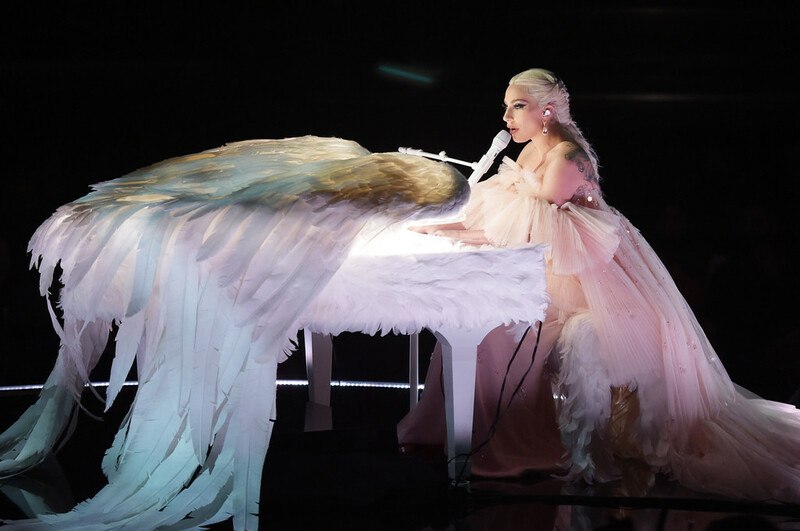 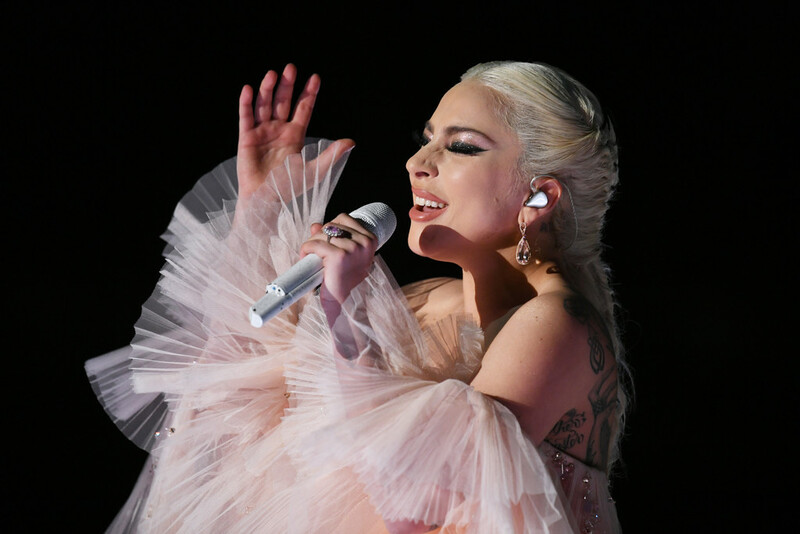 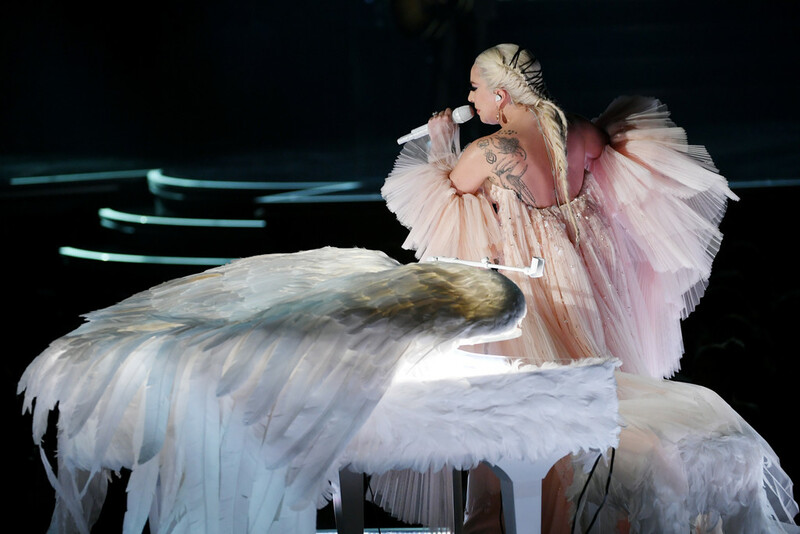 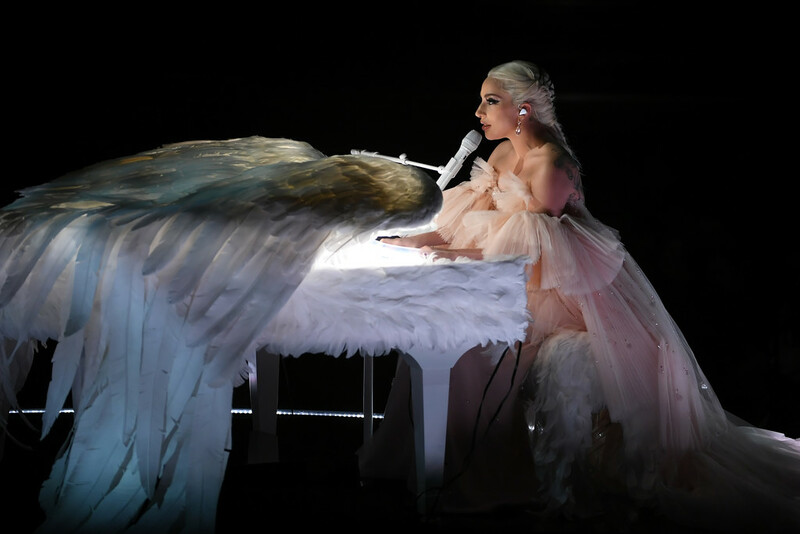 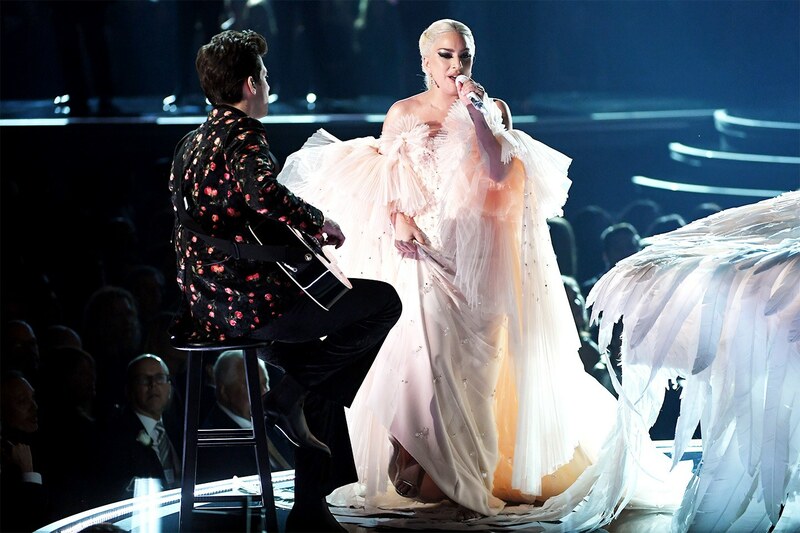 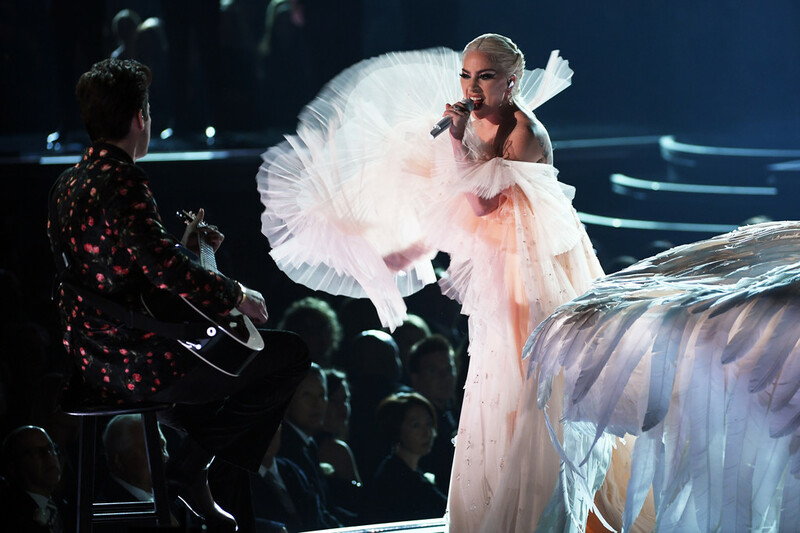 Lady Gaga took the Grammy stage by performing a medley of “Joanne” and “Million Reasons” with Mark Ronson by her side. 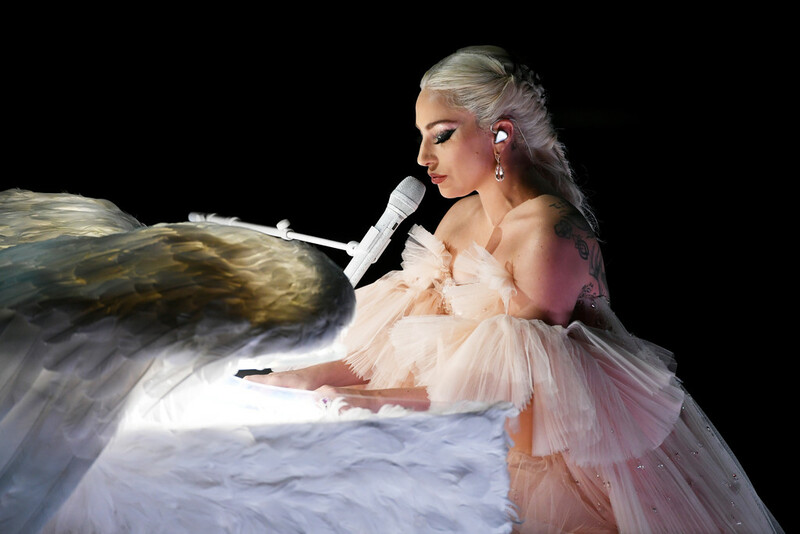 Watch the emotional performance below! 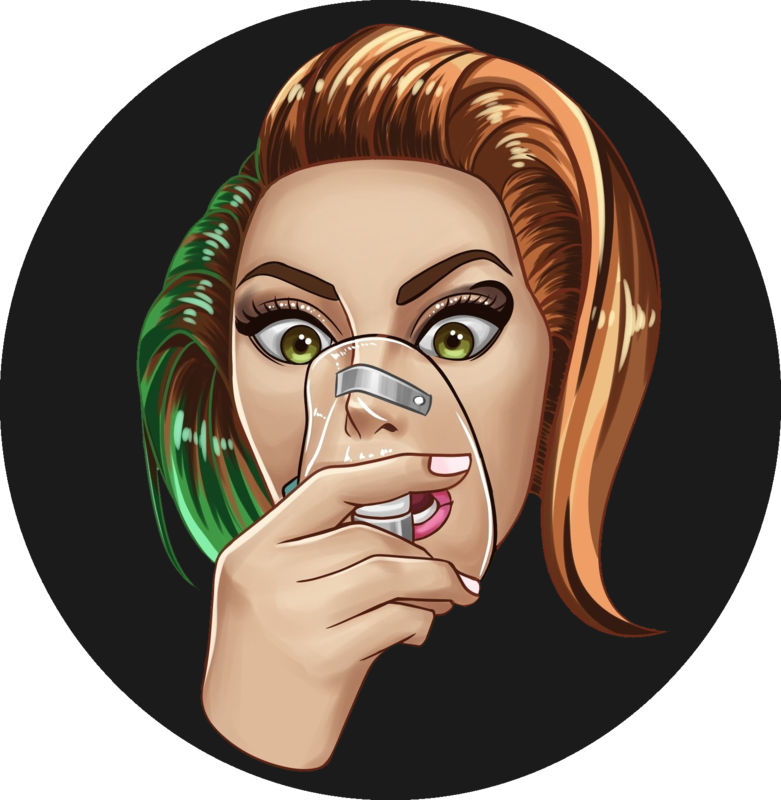 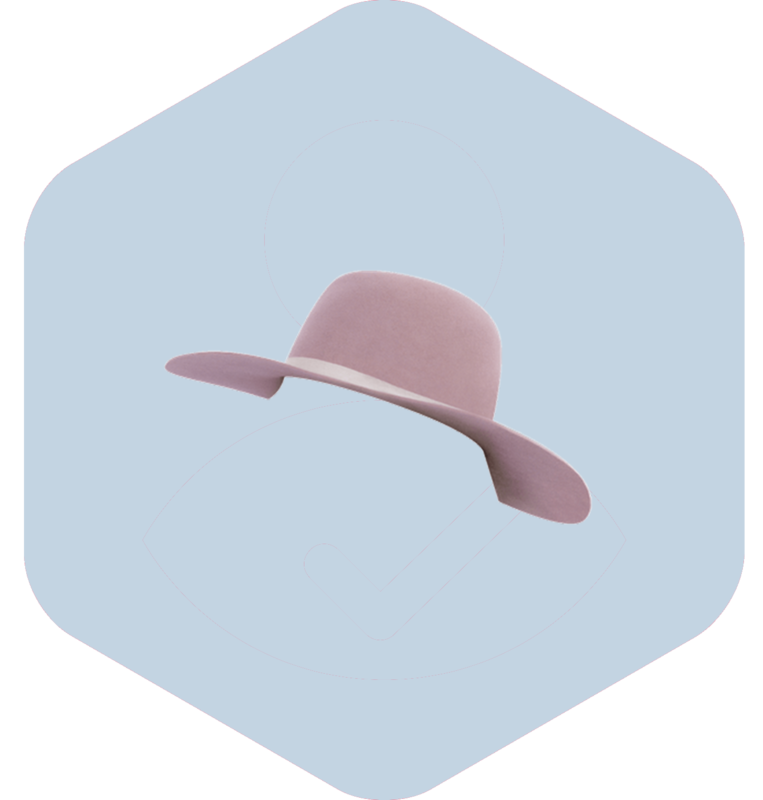 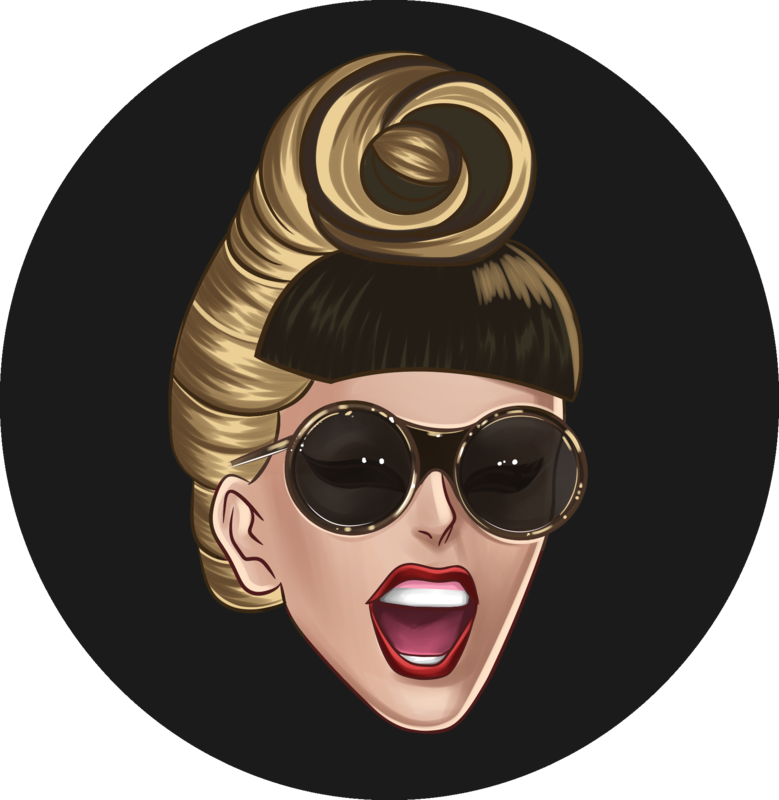 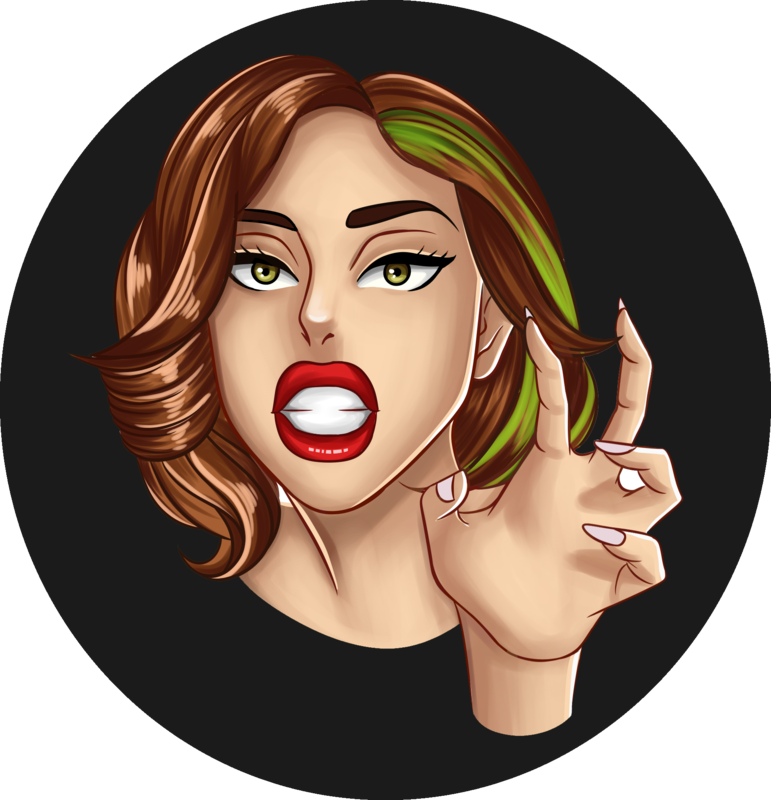 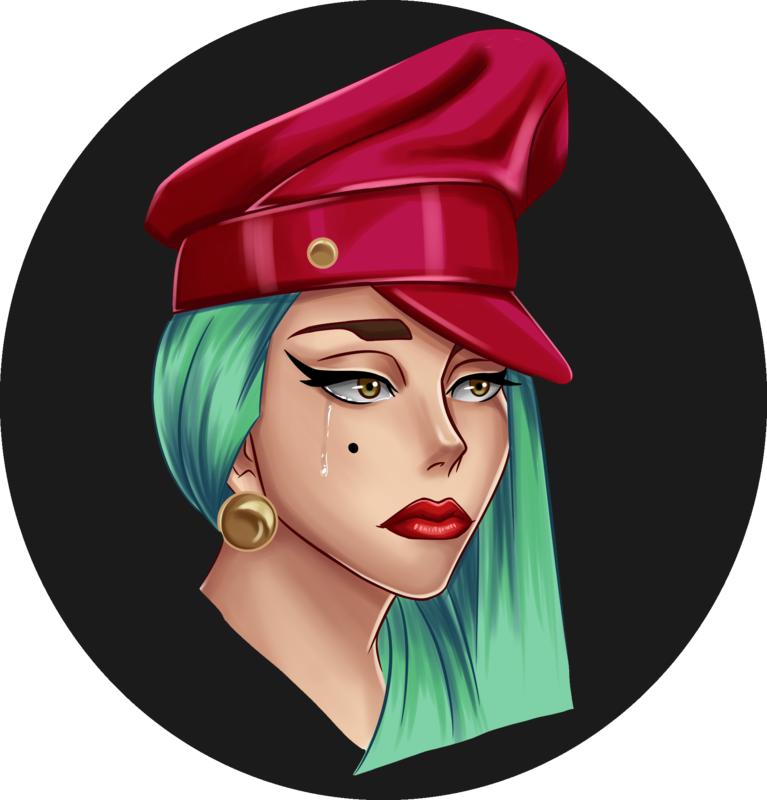 Next article How well do you remember the Monster Ball? 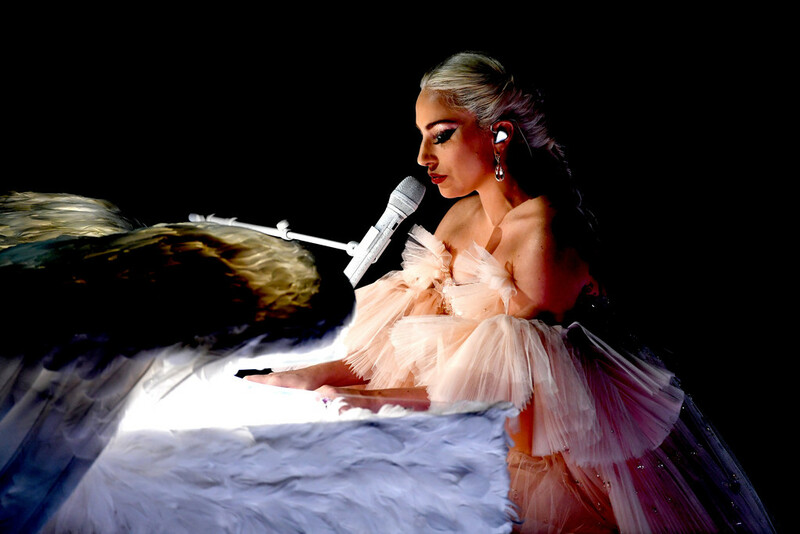 How well do you remember the Monster Ball?